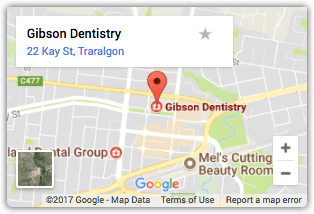 Gibson Dentistry is a locally owned and operated family dental practice in the Traralgon CBD. Practising with Dr. Graham Berrett, our aim is to provide caring, quality dentistry in the most gentle and respectful way possible. Our patients not only live in Traralgon but also travel from the surrounding Gippsland region such as the towns of Glengarry, Churchill, Morwell, Sale and Rosedale. Dr. George Gibson and Dr. Kay Gibson are the principal dentists at Gibson Dentistry. Together, they provide complete general dentistry,orthodontic and implant care, catering to families and professionals who lead busy lives. Gibson Dentistry prides itself in utilising the latest technology combined with a healthy dose of hospitality. 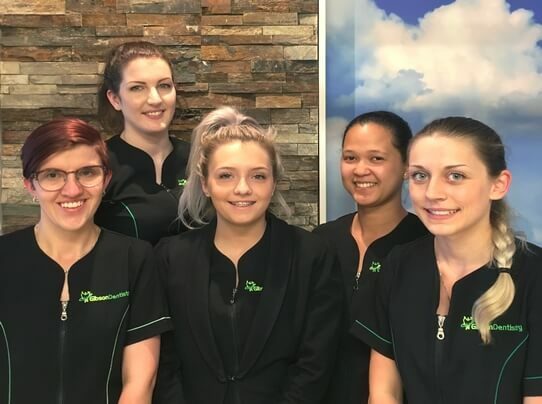 Whether you’ve recently moved to Traralgon, or even just searching for a new dental provider, we can assure you that you will always be welcome with us. We will always listen, and then proceed to discuss the many options for treating a tooth. Give us a call – we’ll look after you!